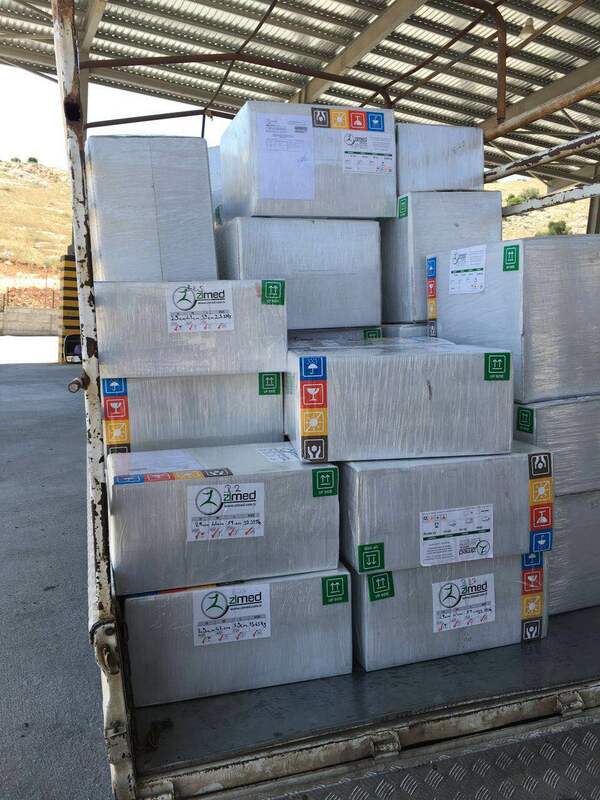 Following the outbreak of conflict in Syria, the Ministry of Health in Damascus stopped the supplies of medical inputs to many areas. 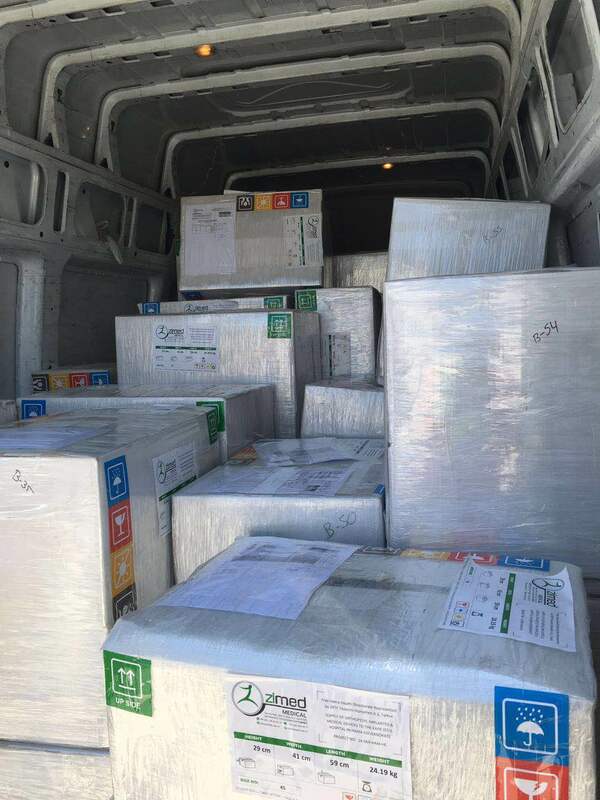 By contrast, a number of humanitarian agencies and donors continued to provide much needed health services and support to local medical facilities through supplies of basic medical inputs and medications. 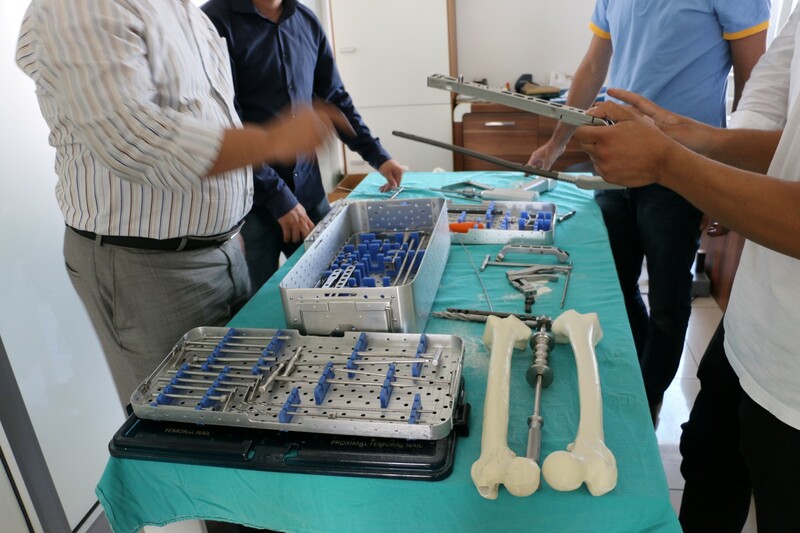 However, as a result of extensive fighting casualties the demand for orthopedic related surgeries which require, in most cases, expensive implants, has increased. 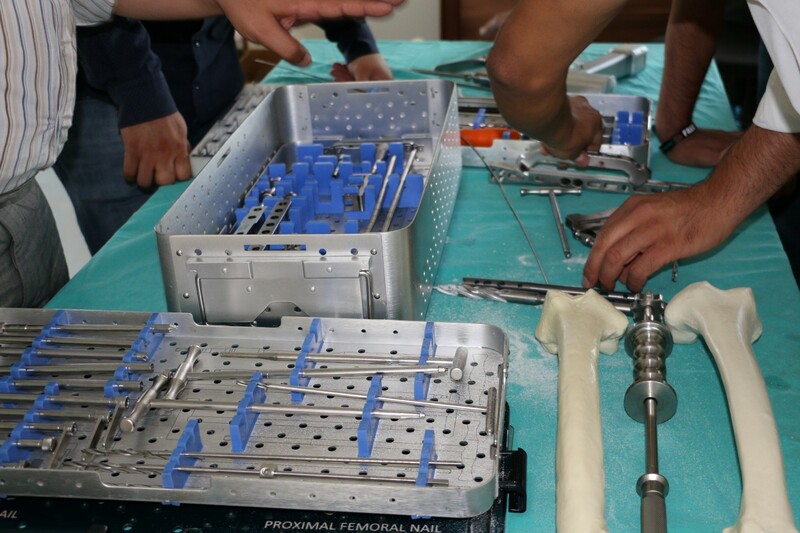 Unfortunately, this sector has not received the needed support to meet the increasing demand due mainly to the high-cost of medical devices and related implants. Reports from hospitals refer to patients receiving treatment only in the acute phase of orthopedic events as a stabilization measure which albeit has led to many malformation and disability cases. Against this backdrop, the SRTF project seeks to procure and supply one year’s worth of orthopedic implant devices for a selected hospital in Hama Governorate, where many cases, as described above have been reported. 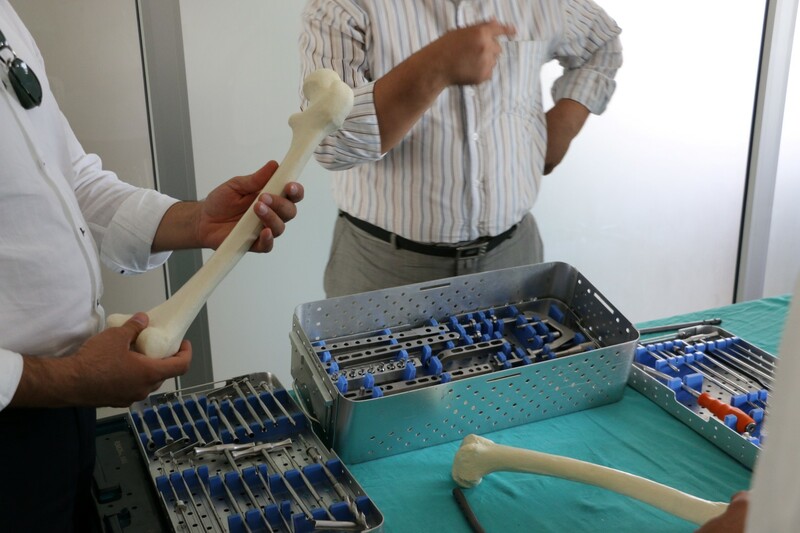 With an estimated budget of 730,000 Euro, the project is expected to help carry out about 3,000 orthopedic surgeries for approximately 2,500 patients annually.